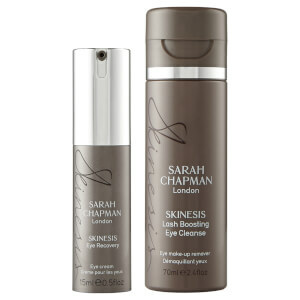 Combat ageing around the delicate eye area with Sarah Chapman's Skinesis Eye Recovery, a multi-functional formula enriched with vitamins and antioxidants to target dark circles, puffiness and lines around the eyes. 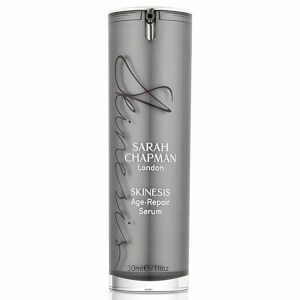 Combining innovative peptides with makeup technology, the eye treatment effectively reduces the look of lines and ageing, performing a botox-like effect to instantly plump skin and disguise tiredness with hyaluronic filling spheres and optical diffusers. 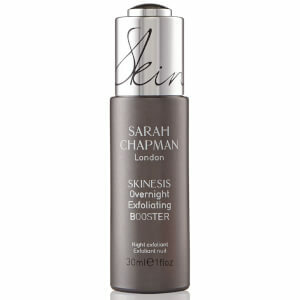 Eyes will look younger, smoother, more energised. - K.N.